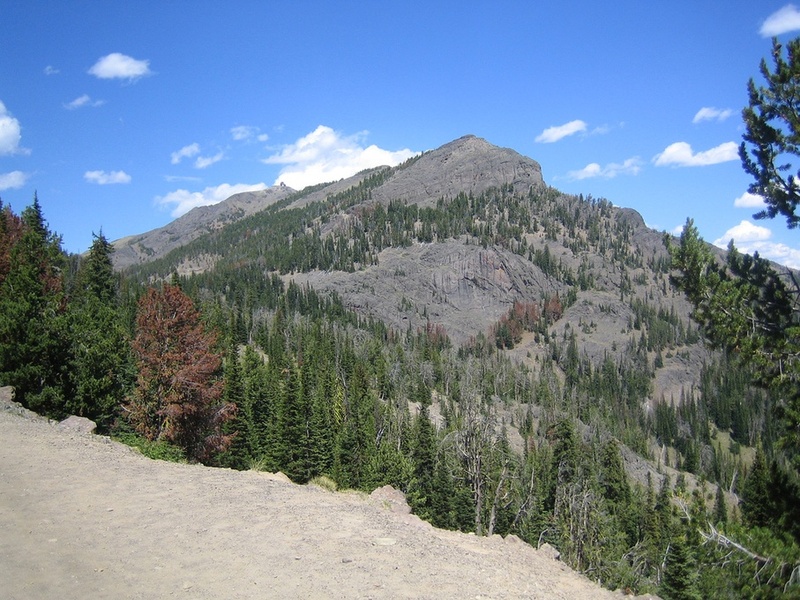 Mount Washburn is a prominent mountain peak in the Washburn Range in Yellowstone National Park, Wyoming. 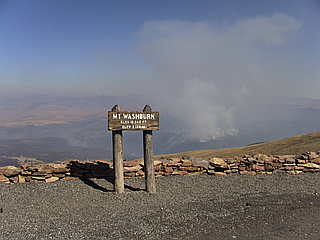 One of the most popular day hikes in Yellowstone and has an easy fireroad to the summit. 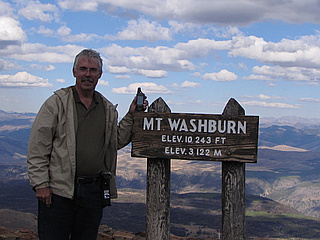 On the summit is one of three active fire lookout towers in Yellowstone.